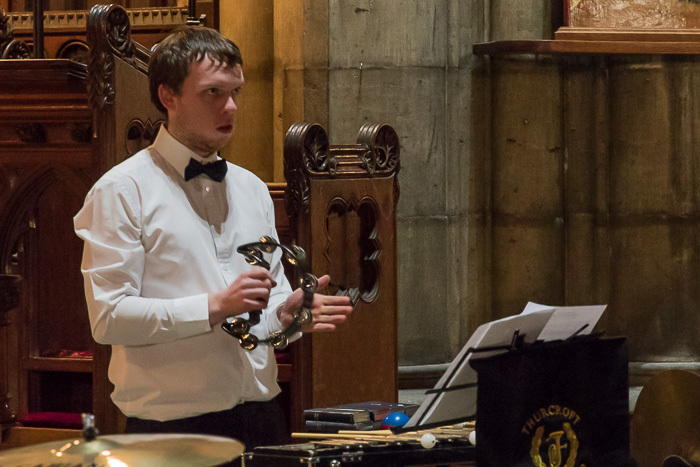 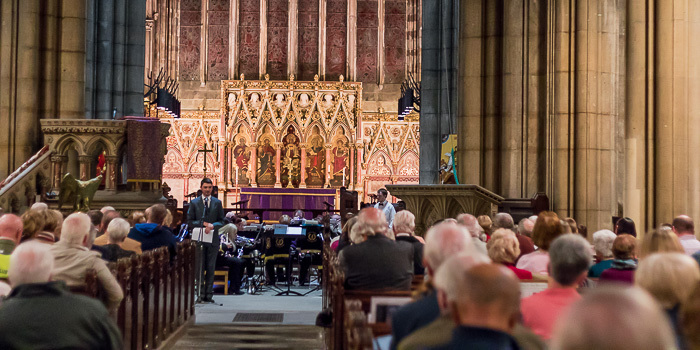 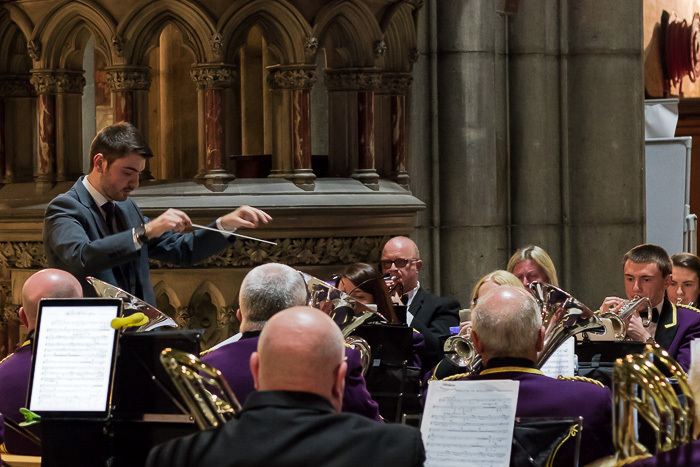 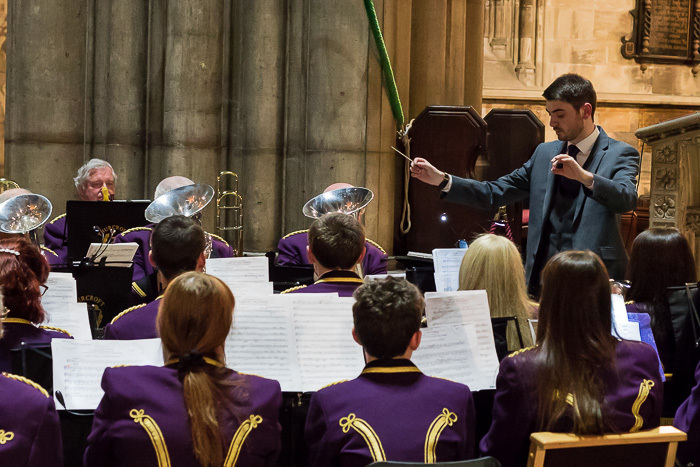 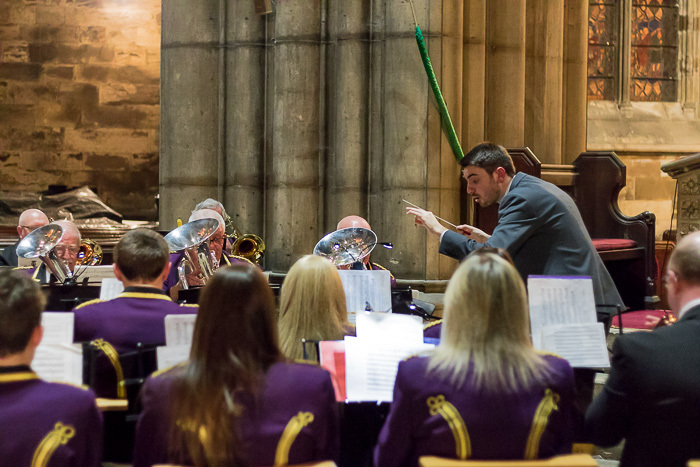 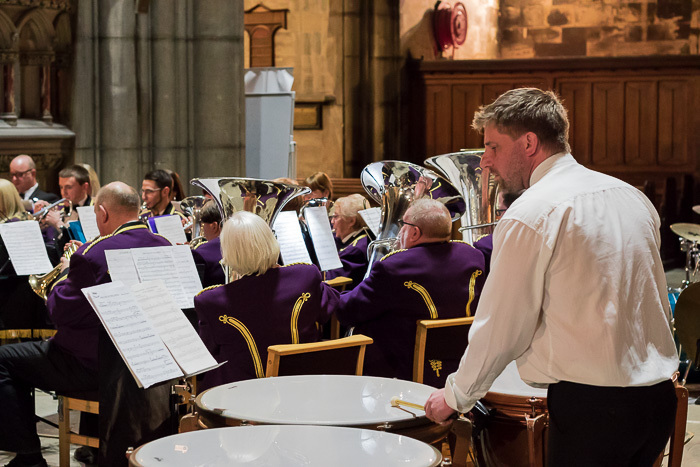 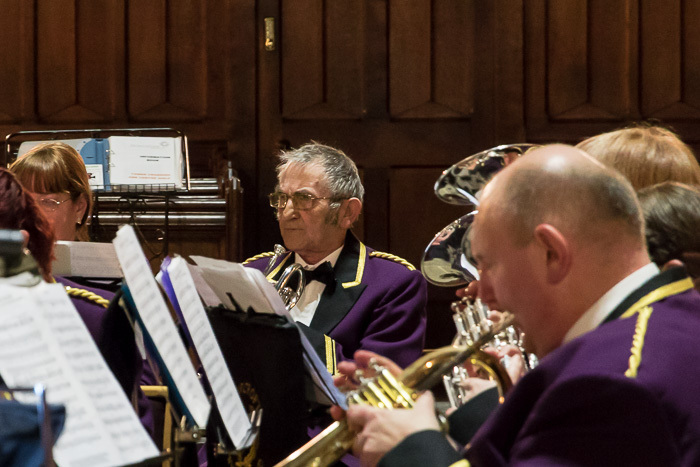 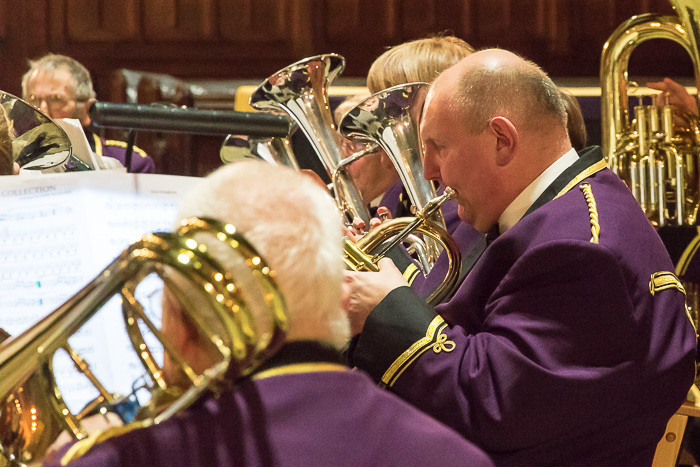 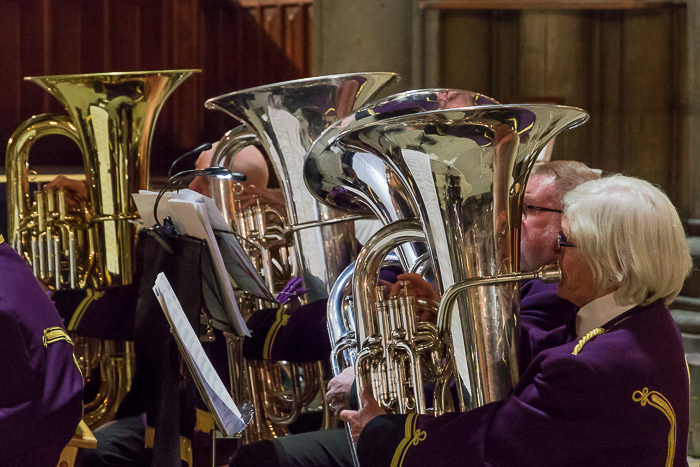 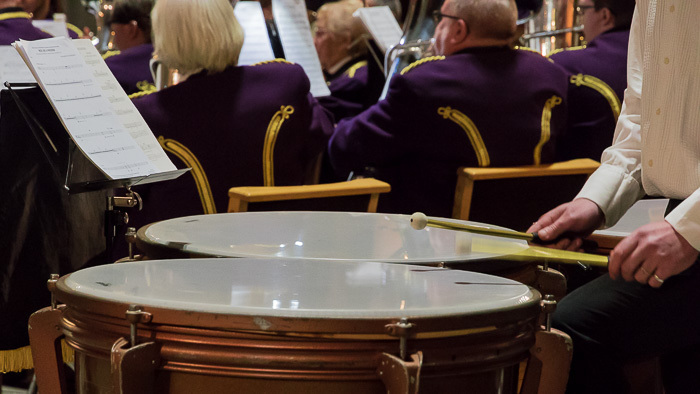 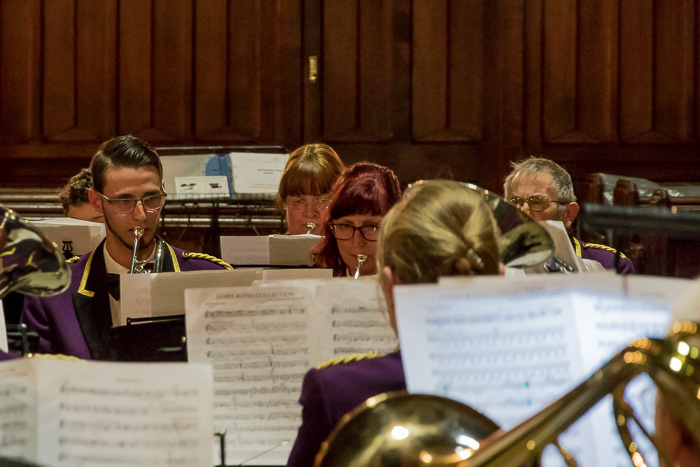 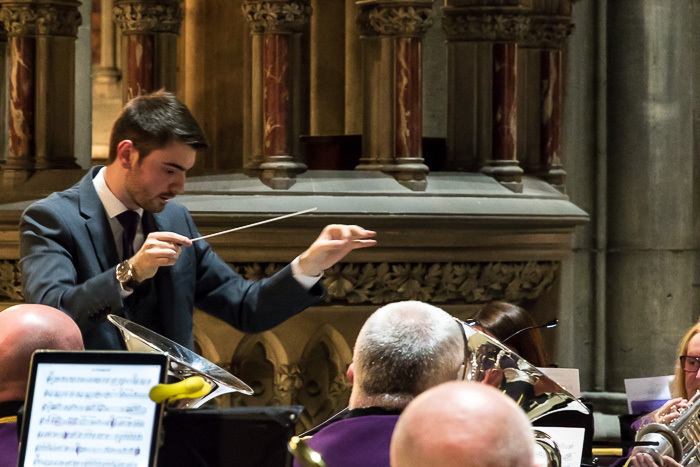 Thurcroft Welfare Brassband provided the entertainment for a Music at the Minster concert organised by Doncaster Rotary Club. 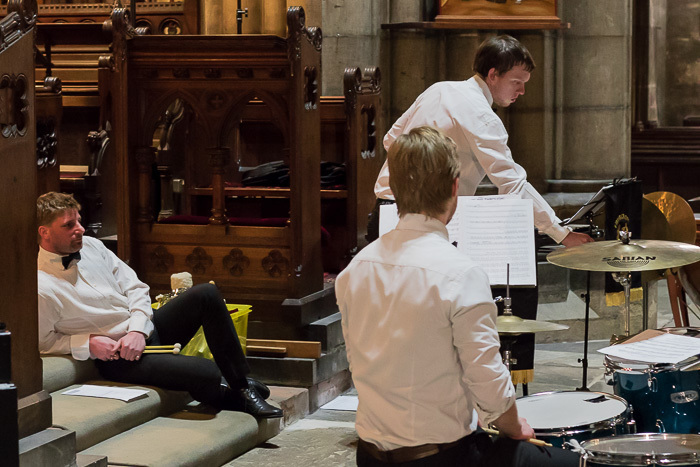 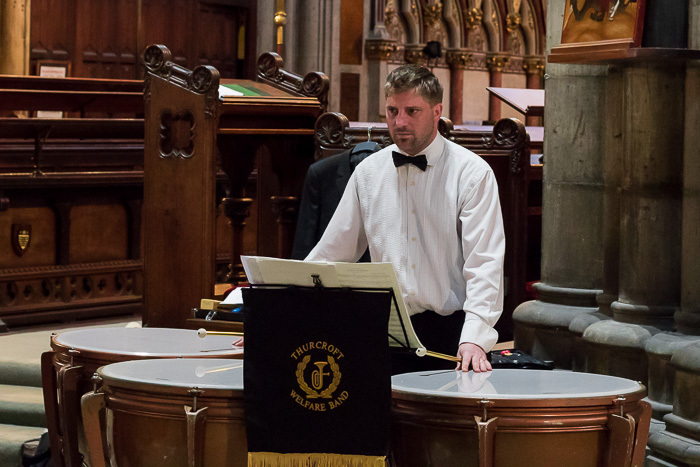 The concert took place on Saturday the 23rd March 2019. 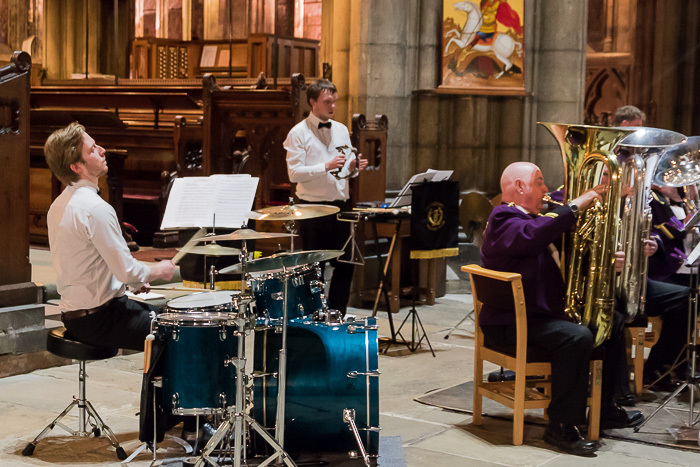 The charity concert was organised by Doncaster Rotary Club to benefit the Minister and locao good causes and charities.